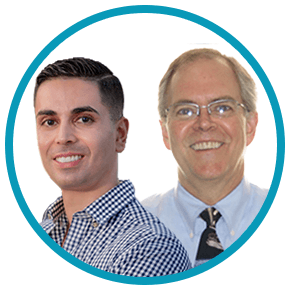 We invite you to read our team biographies to learn more about us and how we can help you improve your smile. We love new patients! If this is your first time at Jacobsen Orthodontics, be sure to fill out our patient forms in advance. You can familiarize yourself with Jacobsen Orthodontics by taking a virtual tour. Click here to see images of our office! 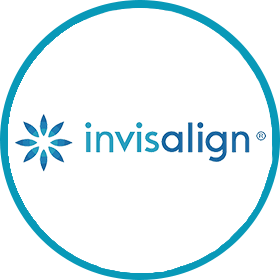 Invisalign® is a subtle, fast-acting orthodontic treatment that addresses mild to moderate alignment issues. Welcome to Jacobsen Orthodontics! We are an innovative, family-friendly practice that offers the latest advancements in orthodontics to patients of all ages. 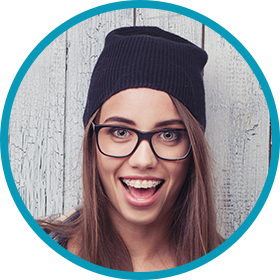 Dr. Michael Jacobsen and our outgoing team combine genuine, professional care with high-tech orthodontic equipment, such as Invisalign®, iTero technology, and Damon® orthodontics, so that you and your family can enjoy beautiful new smiles. Our patients are our first priority, and we are happy to accommodate Spanish-speaking patients. 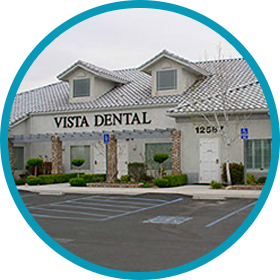 We are pleased to provide personalized orthodontics in Victorville, California, and the neighboring communities of Apple Valley, Hesperia, Barstow, Adelanto, Oak Hills, Phelan, Wrightwood, Lucerne Valley, and Big Bear, California. If you would like to schedule an appointment with Dr. Jacobsen, we invite you to contact our office today!